After multiple teases, the next-generation Kia Rio made its global debut at last week's media days for the 2016 Paris Motor Show. 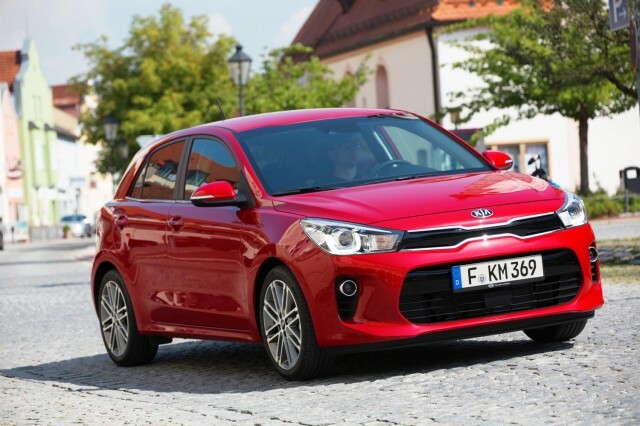 While the subcompact Kia model isn't a particularly big seller in the U.S., it's part of a segment that's hugely important in the rest of the world. With this latest redesign, Kia has tried to make the Rio more stylish and desirable—although those efforts may not be enough to win over U.S. buyers and dealers more interested in small utility vehicles these days. Design responsibility was split between Kia's studios in Germany and California, with the main design center in Namyang, South Korea, coordinating the work. The new Rio is slightly longer, lower, and wider than the outgoing model, with a marginally longer wheelbase as well. At the front is a thinner and wider version of Kia's "tiger nose" grille, and headlights that incorporate a new U-shaped LED daytime running light signature. 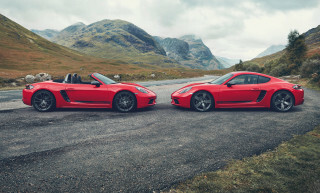 The hood has also been lengthened, while the rear end is visibly truncated by a shorter overhang and a more upright rear window. The bodyshell uses a greater proportion of high-strength steel (51 percent, against 33 percent for the outgoing model), although Kia didn't specify any weight savings. In Europe, the Rio will be offered with no fewer than six engine options, although most likely won't be available in the U.S. 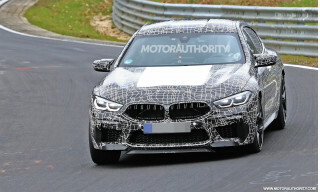 The pairs of diesel 4-cylinder and gasoline 3-cylinder engines may not be offered here, but at least one of the two 4-cylinder gasoline engines—probably a 1.4-liter—likely will be, with manual or automatic transmission options. The interior features a dashboard angled toward the driver, with a horizontal touchscreen that serves as the interface for the infotainment system. 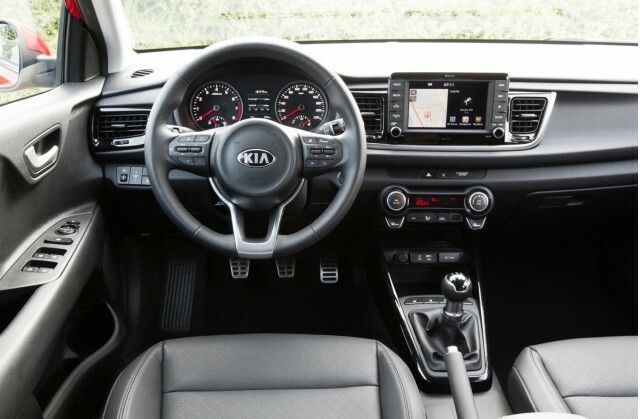 What Kia calls a "floating" design leaves the screen jutting somewhat awkwardly away from the dashboard. The Rio will feature Apple CarPlay and Android Auto smartphone integration, as well as a host of driver-assistance systems, such as automatic emergency braking. It will be built at Kia's Sohari plant in South Korea, and go on sale in Europe early next year. U.S. sales will likely commence sometime after that, as either a 2017 or possibly a 2018 model. 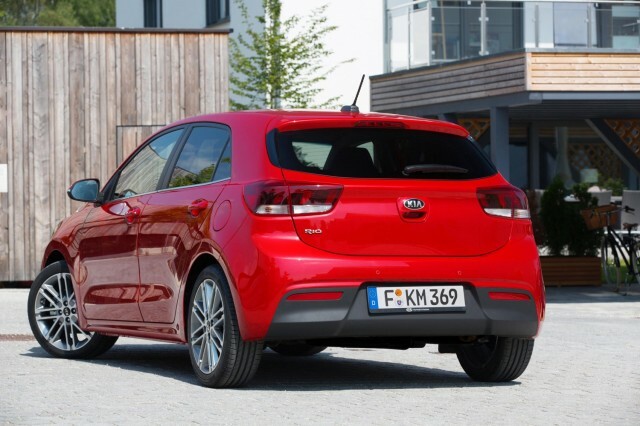 While a relatively minor player in the U.S. subcompact market, the Kia Rio is actually the Korean brand's best-selling vehicle on a global basis. For additional coverage of all the launches and news from the French capital, check our Paris Motor Show news page.